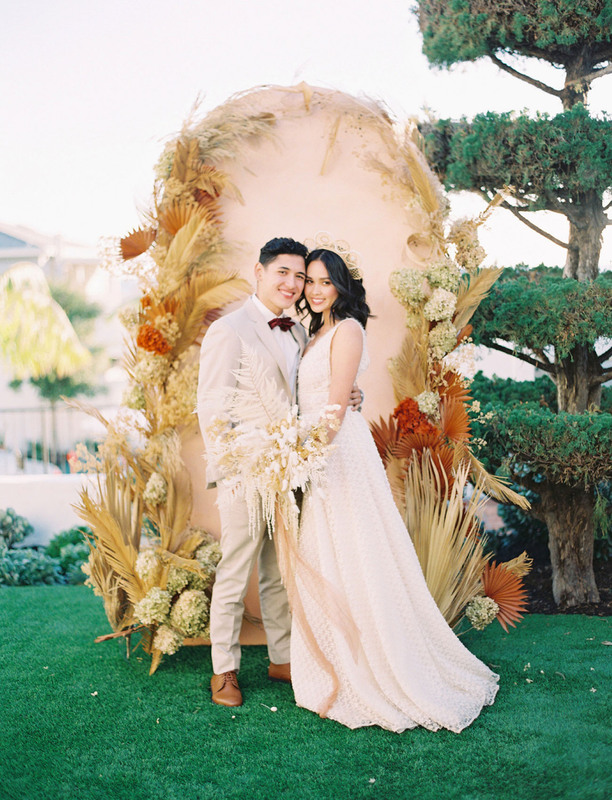 When Hotel Joaquin in Laguna Beach approached Camille of Crowned Events about what a wedding could look like in their space, Camille took a lot of time considering the design of the hotel. 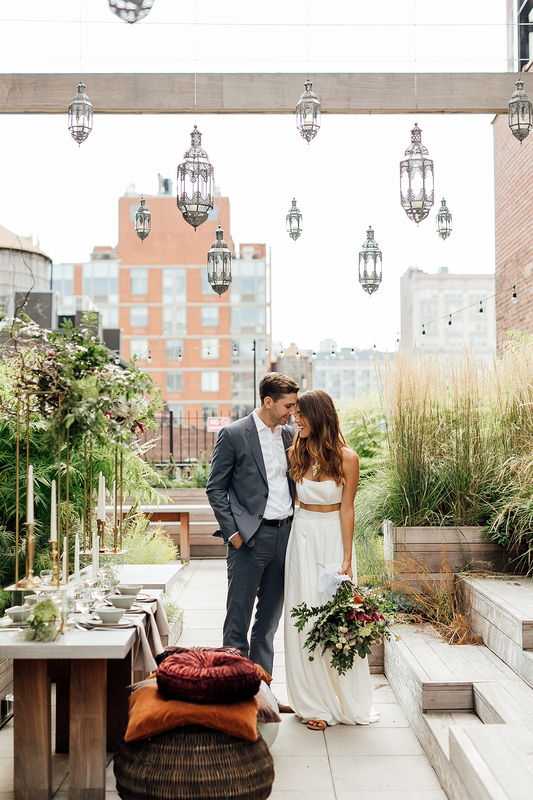 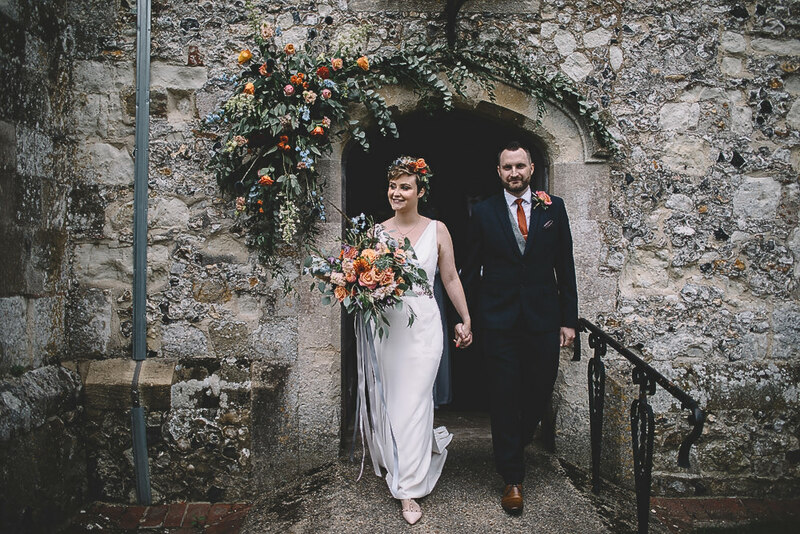 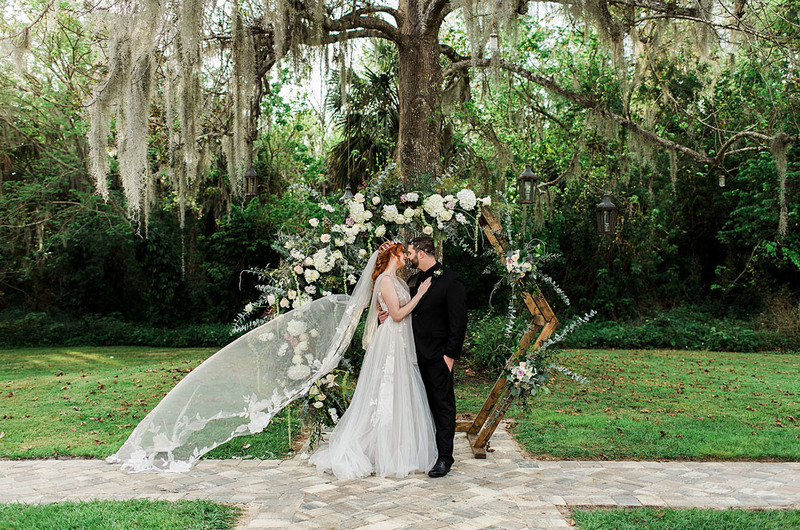 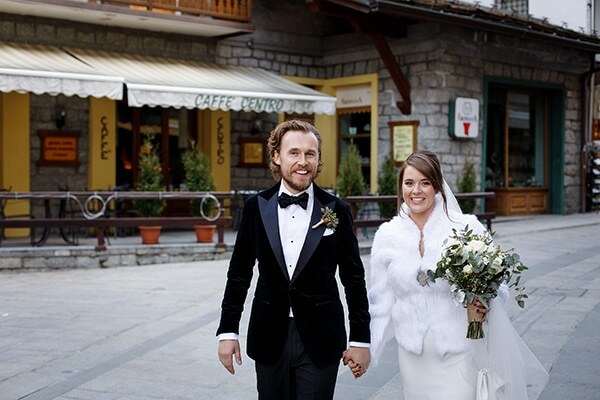 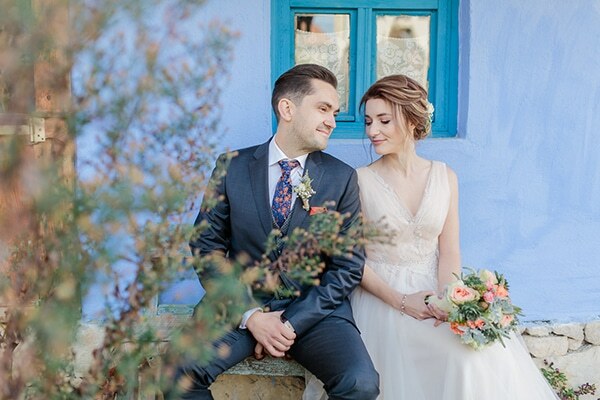 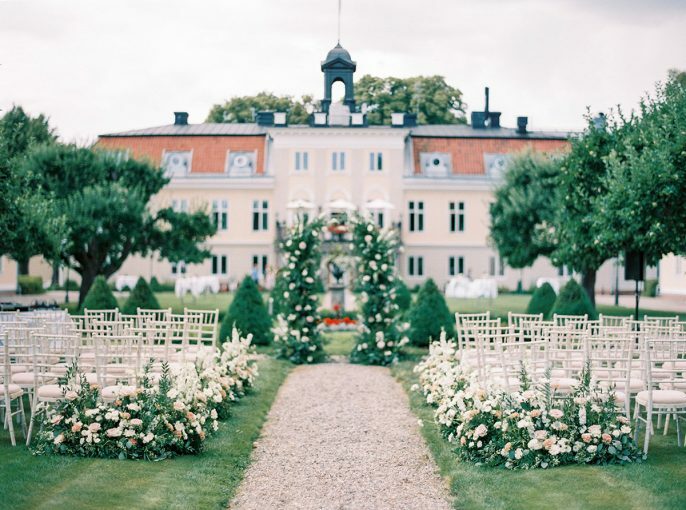 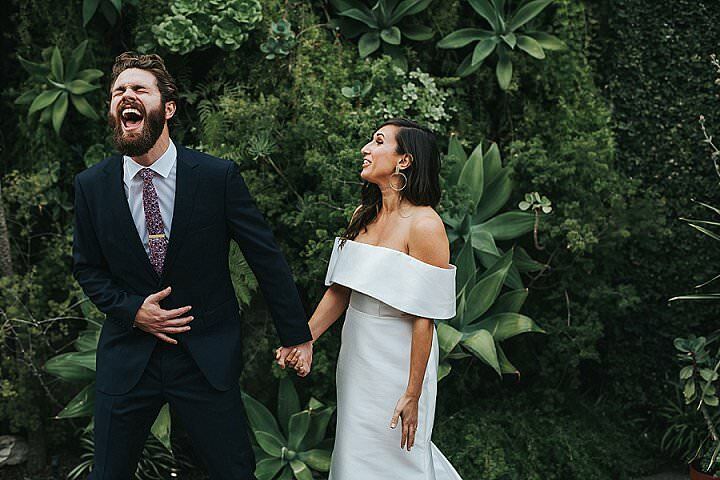 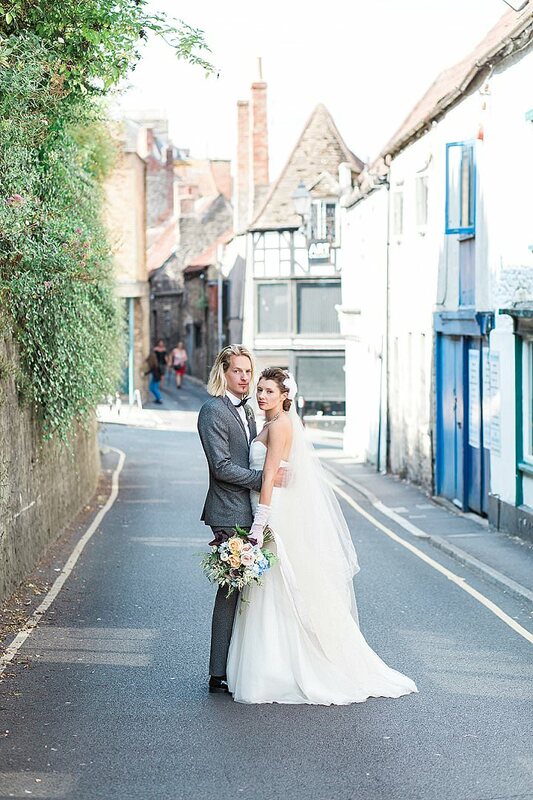 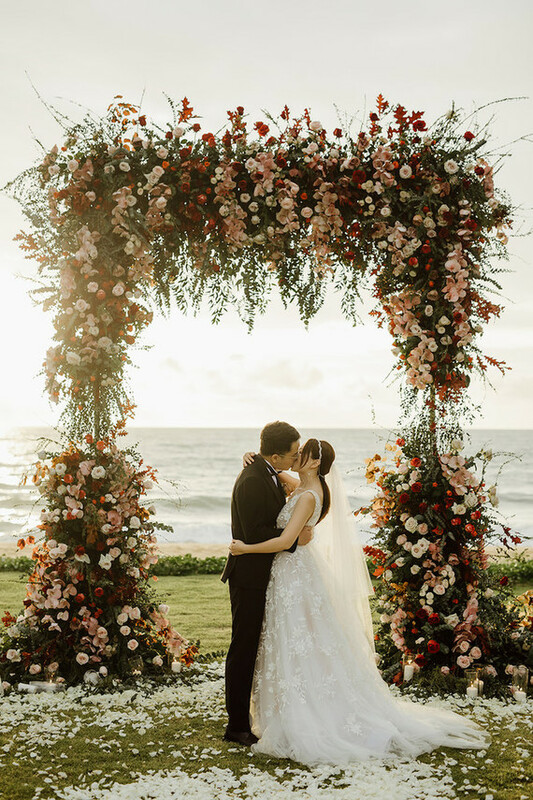 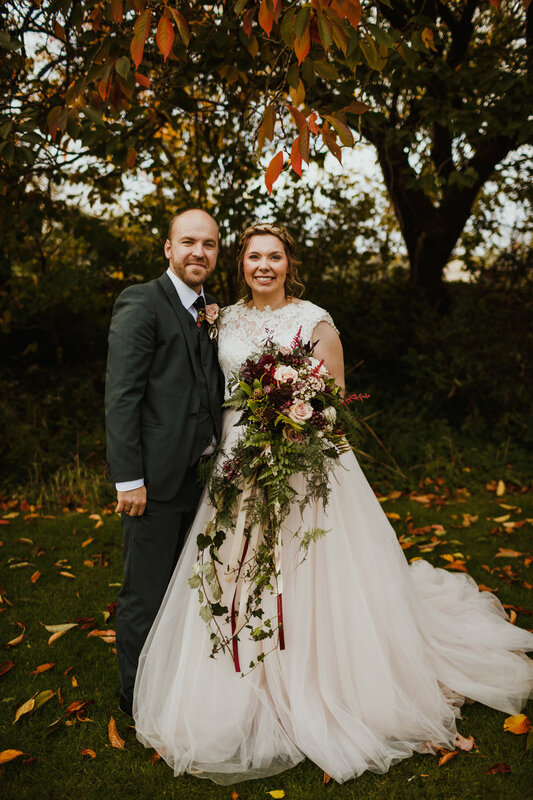 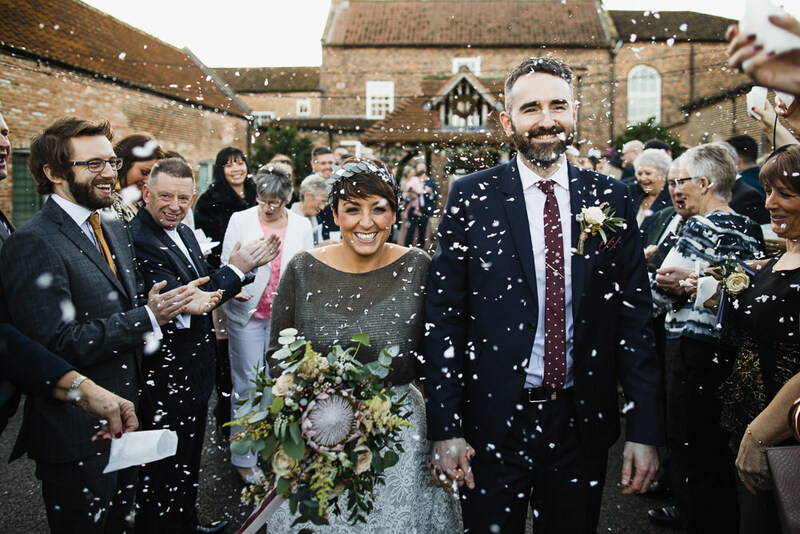 She tells us: One thing that stood out to me was how they wanted it to feel like “home.” This resonated with us deeply, as we’re so passionate about translating our couple’s style in the details of their wedding design. 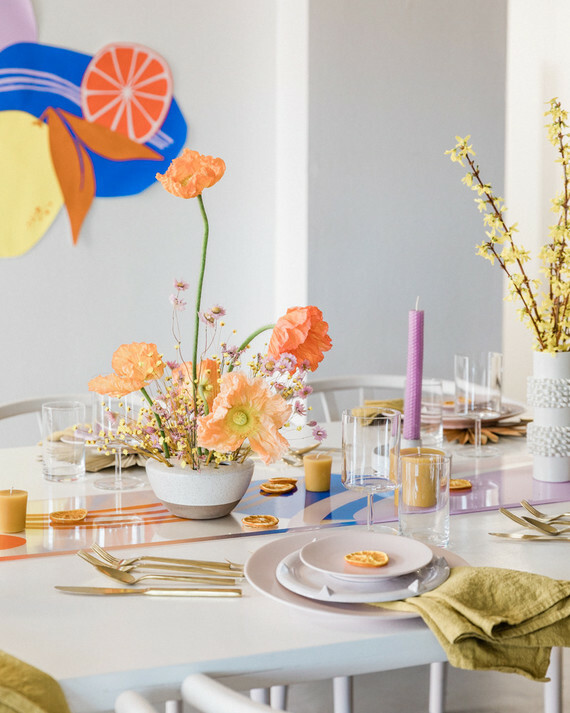 We chose simple glassware, pottery style plates, and vintage flatware with a patina-look, making sure everything had an upscale feel while keeping with the neutral color palette of the hotel. 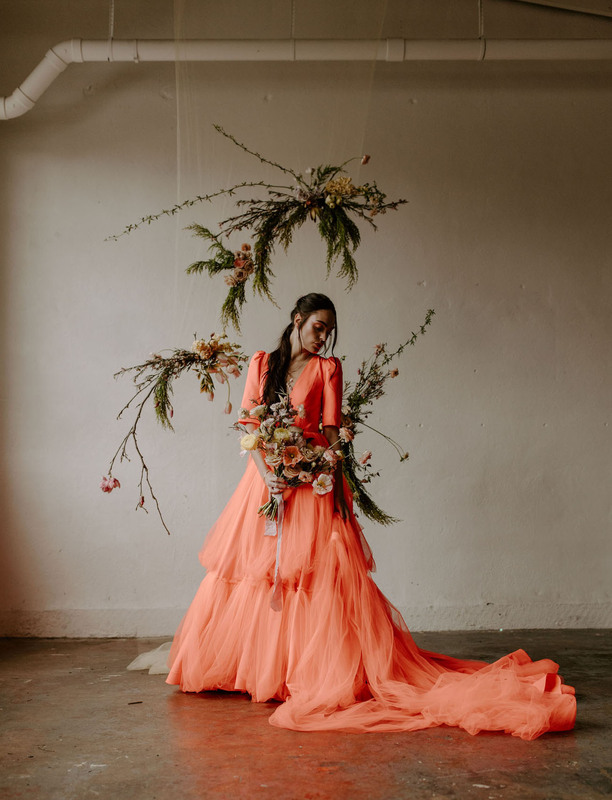 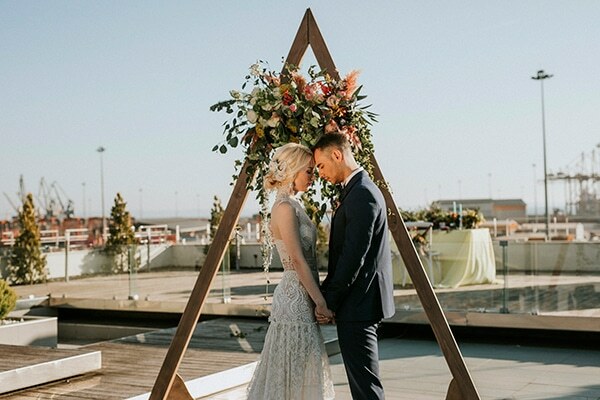 See the rest of this post →The post Dried Florals and Coastal Views: Rustic Bohemian Wedding Inspiration from Hotel Joaquin appeared first on Green Wedding Shoes.